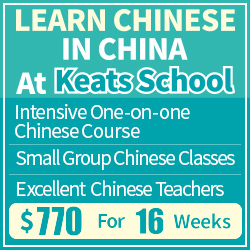 Reading is one of the most important skills when learning a language. 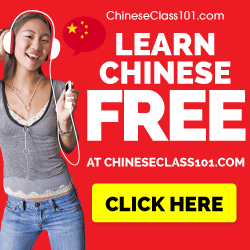 It’s an excellent way to expand vocabulary, learn grammar and improve your 语感/語感. Yet many students don’t read enough, and when they do it, they do it in the wrong way. The most common mistake is spending all reading time on intensive reading, meaning that you read relatively difficult texts and try to understand everything. Advancing in your main textbook is one example of this. 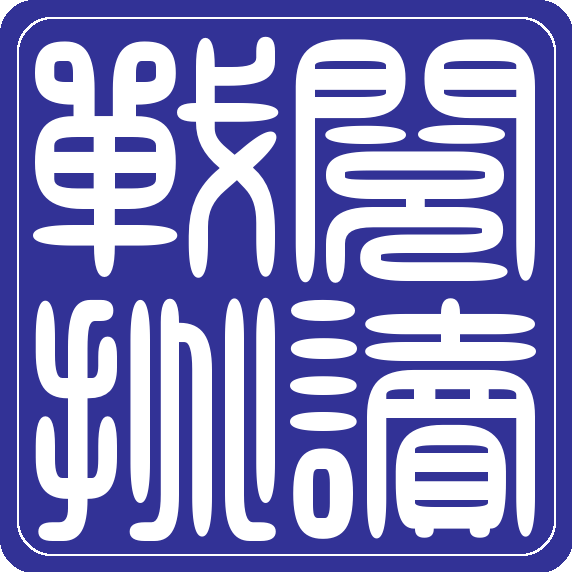 The total amount of text you see in Chinese is extremely limited and this is a problem. What you ought to do in addition to that and in much larger quantities is to read texts that are at or below your current level. You need breadth. You need diversity. You need to solidify and become more familiar with what you already know (or sort of know). You need to read more to gain fluency. You need extensive reading! Please note: The challenge starts on April 15th, so even if you can join now, you won’t be able to report progress until then. I’ve already written extensively about this; please check the following articles. I’ve put the most important articles first, so if you just have time to read one, check out the one about extensive reading! 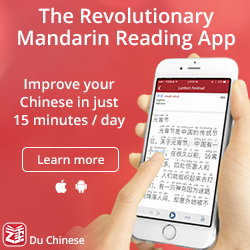 The 10 best free reading resource collections for learning Chinese – I wrote this article in connection with the previous challenge. It’s a collection of reading materials sorted by level. 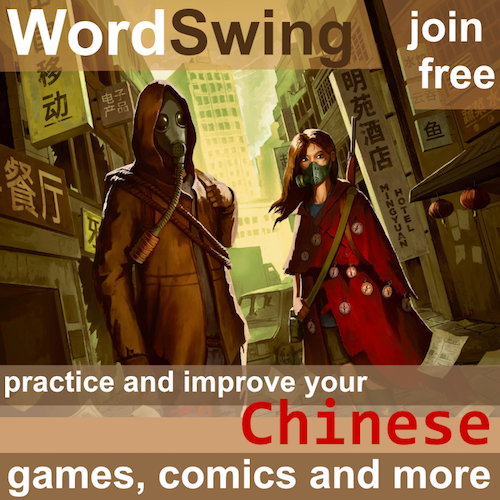 Chinese adventure text games for Chinese learners – These are a bit like interactive graded readers. The story develops differently depending on what you do and if you don’t read carefully, you probably won’t win through! 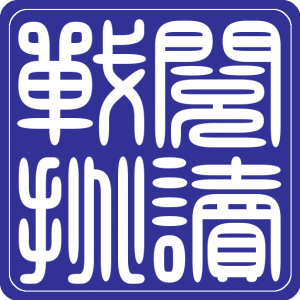 Hacking Chinese Resources – The resource section of Hacking Chinese contains 105 resources tagged with “reading”. Many of them are resource collections where you can find hundreds or even thousands of texts. Set a goal which is as high as possible without feeling unreachable. How much time do you normally spend on reading? For the duration of the challenge, I think it’s reasonable for part-time students to spend 30 minutes per day, which will mean roughly eight hours over the entire challenge provided that you have no major events coming up that will take days away. Full-time students can aim for twice that or even more, depending on your situation.